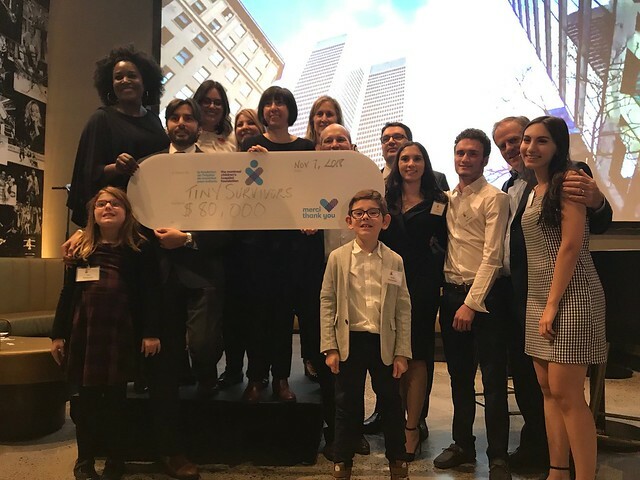 On November 7, 2018, join committee members Luciano D’Iorio, Helen Wolkowicz, Karen Aziz, Samantha Singer and Stam Conidaris at the Bell Centre to support our tiniest patients! The Children’s Neonatal Intensive Care Unit (NICU) accounts for a third of its beds, and cares for the province’s sickest, tiniest babies, half of whom are born in other hospitals. Your support will help to ensure the gold-standard of care in the NICU, 24 hours per day, 365 days a year by funding the training these nurses require in the continually evolving field of neonatal medicine. 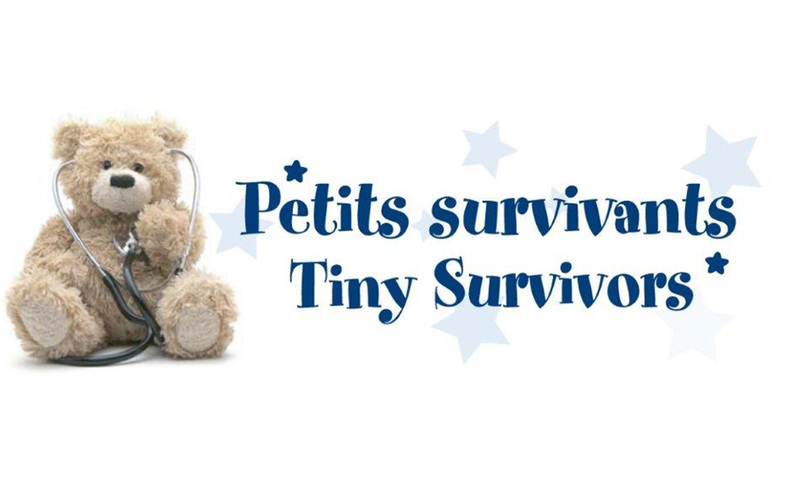 Show your support for our littlest patients by sponsoring the Tiny Survivors event! New this year! A limited quantity of VIP tickets available which include a private tour of the Bell Centre prior to the cocktail. Only 27 tickets available at $200 – gets yours now! You can also show your support by donating prizes for our auction or raffle. To find out more, please contact Maria.